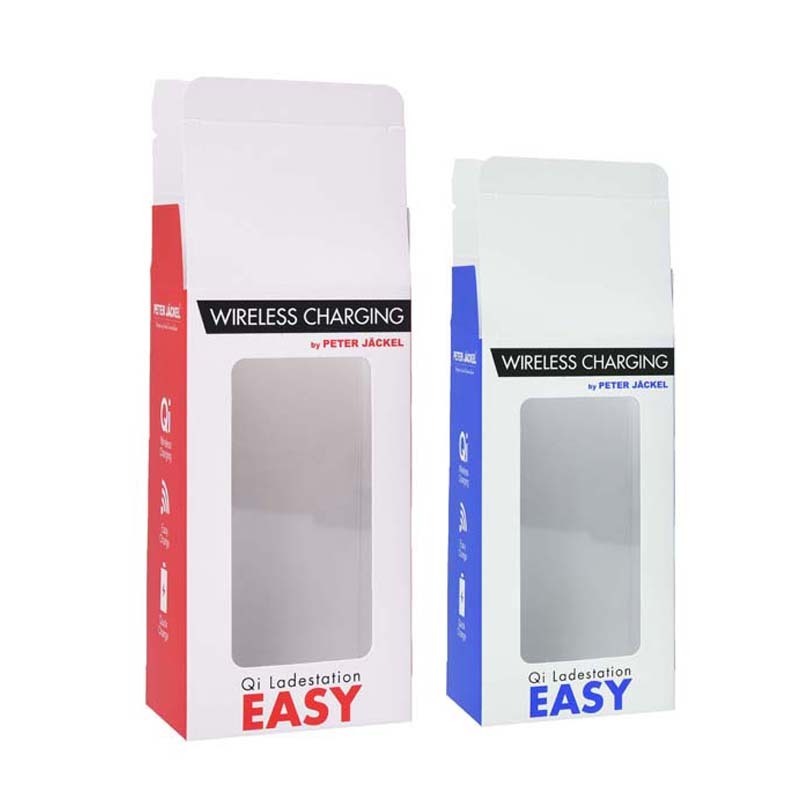 The back cover of the WIFI Signal Color Card Box adopts the form of automatic lock, and its structure is suitable for automatic production and packaging on mechanical equipment, and can be folded into a flat shape after forming. The sealing of the WIFI acceptor Color Card Box is in the form of a tongue lock, and the structure is convenient to access, and different structures have different functions. 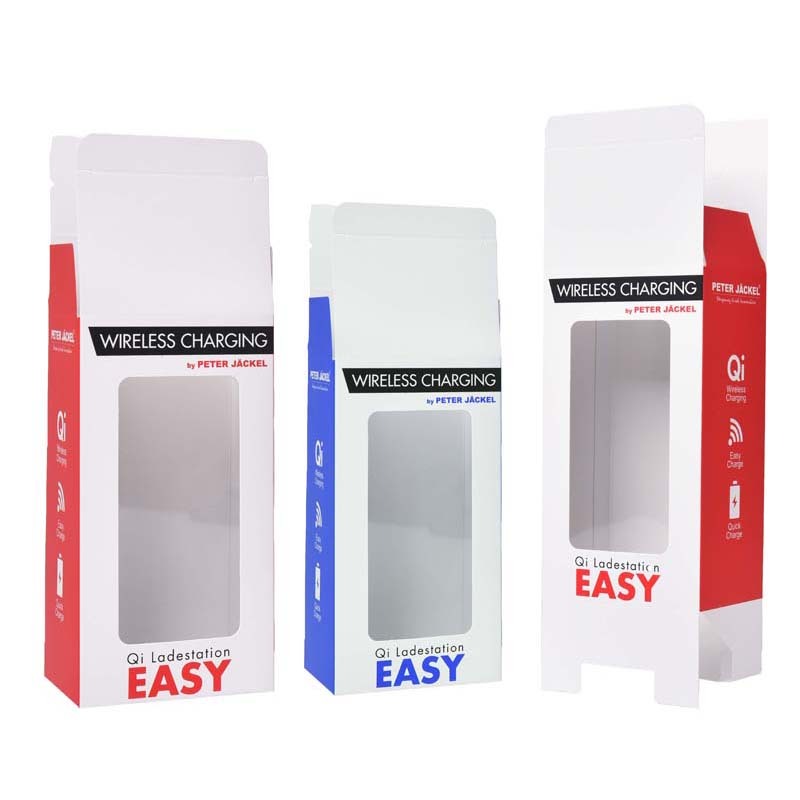 WIFI with hanging hole color Card Box, as the name suggests, the extension part of the box cardboard is designed to hang the hole, so as to hang the display goods on the shelf, highlighting the product image and attracting household consumption. 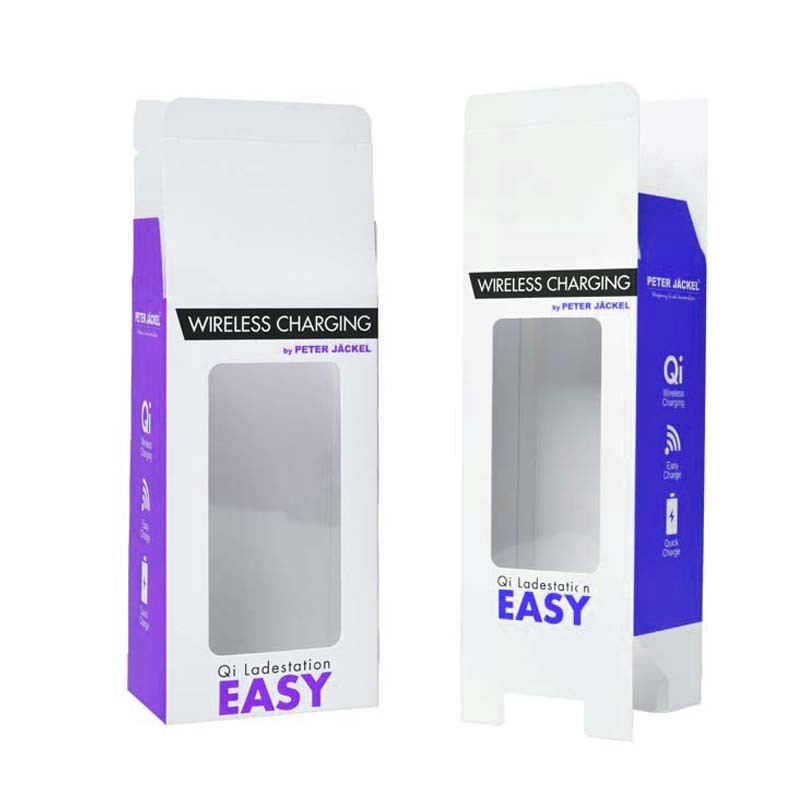 WIFI environmentally friendly color card box can be recycled and recycled. Environmental protection has become a new lifestyle today. Benefits of moving WIFI color card case film: 1 Cover the film to protect the paper. The paper can be extended to cover life after being coated. 2 impressions are not easily damaged. After the film is coated, it can protect the color graphic cover with the same protection, and it is not easy to be worn. 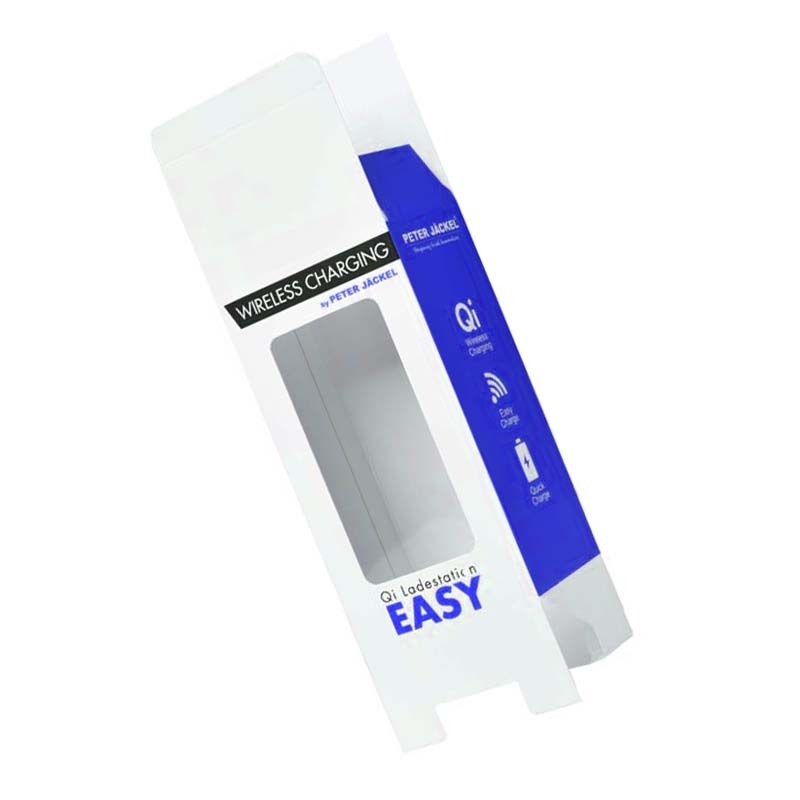 In addition, we also have other styles (materials) of packaging products, such as: Packaging Cartons, customized gift boxes, Paper Box, Paper Bag, Plastic Bag, etc. Looking for ideal The WIFI Signal Color Card Box Manufacturer & supplier ? We have a wide selection at great prices to help you get creative. All the The WIFI Acceptor Color Card Box are quality guaranteed. We are China Origin Factory of Moving WIFI Color Card Case. If you have any question, please feel free to contact us.